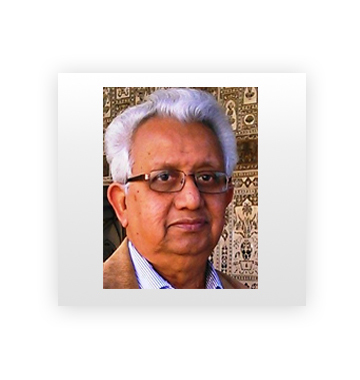 Dr. Sarkar is an experienced researcher in the physical sciences, with a focus on chemistry and nanotechnology. He is currently a Professor Emeritus of Chemistry at the Indian Institute of Engineering Science and Technology-Shibpur, an Honorary Professor of Chemistry at Benares Hindu University, and Honorary Professor at Ramakrishna Mission. Dr. Sarkar was previously a Senior Professor and Head of the Chemistry Department at the Indian Institute of Technology in Kanpur, where he served on the faculty for over 30 years. Dr. Sarkar is responsible to advancing the GOLeafe’s Graphene technology, as well as developing applications and test cases for Graphene. He is also involved in developing the company’s advanced production process.